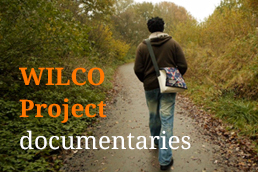 WILCO is thrilled to announce a unique event aimed at taking stock of all the research that has been done so far in the framework of the Framework Programmes as a way of preparing for Horizon 2020. 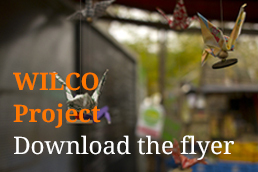 WILCO organizes this event in collaboration with the European Commission as part of its dissemination strategy. 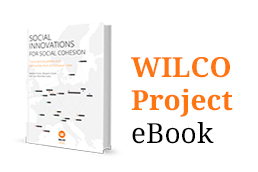 To encourage the exchange of ideas and best practices among EU-funded research projects on social innovation through a process of mutual knowledge building and discussion. 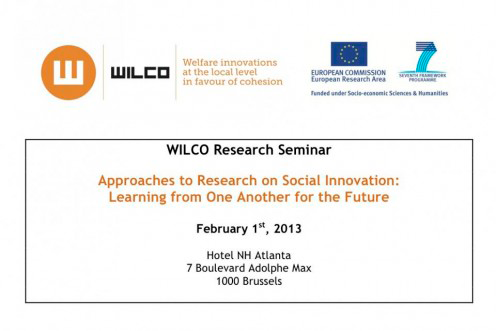 To promote networking among members of different research projects on social innovation. To produce a publication that summarizes the tradition of social innovation research in Europe and outlines key questions / issues for future research. Participation in this seminar is by invitation only. We’d like to thank Julie Simon from the TEPSIE project for her account on this event, which you can read here.